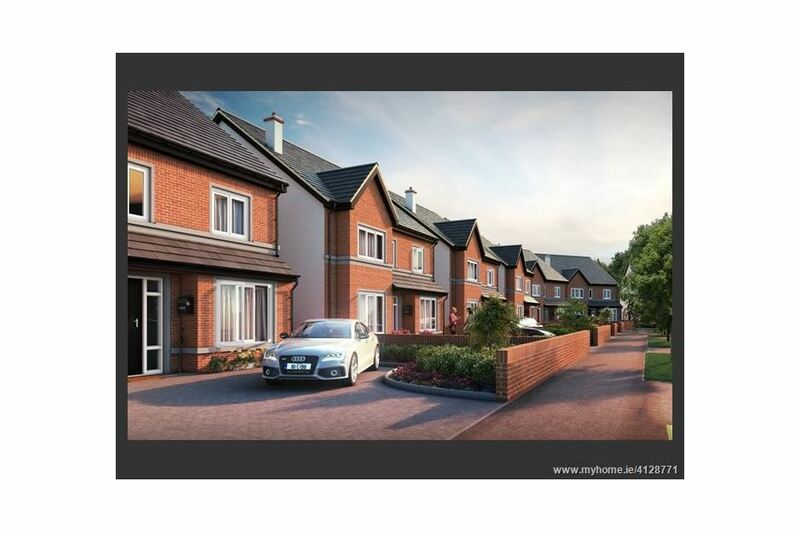 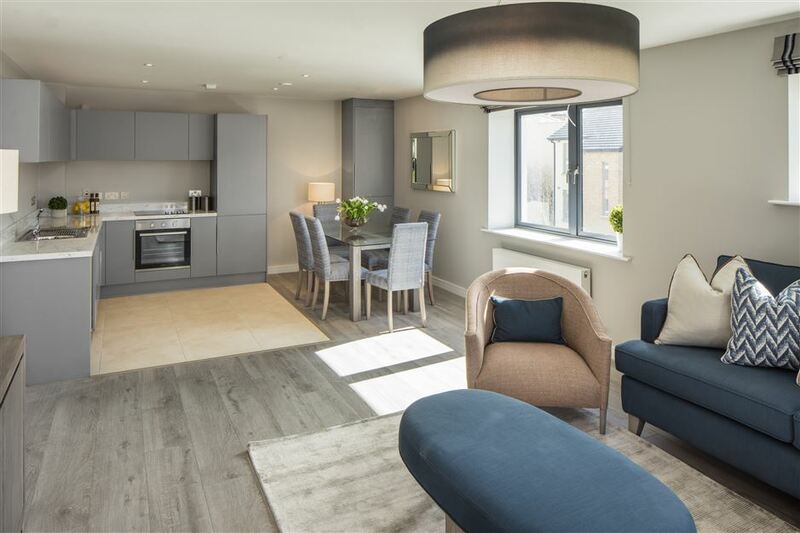 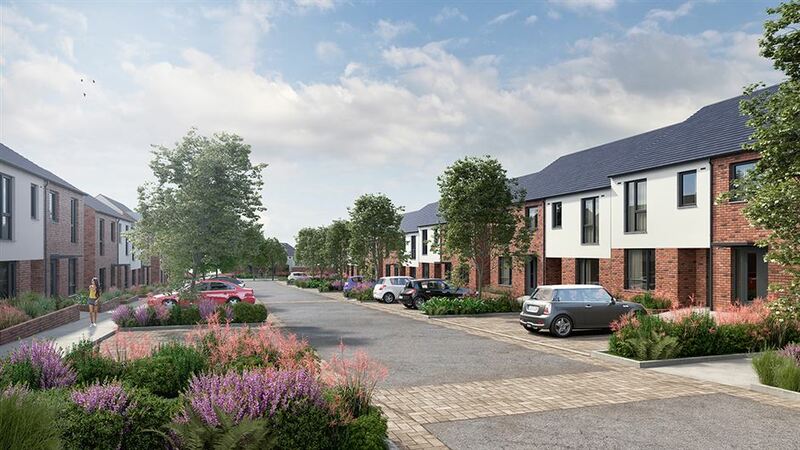 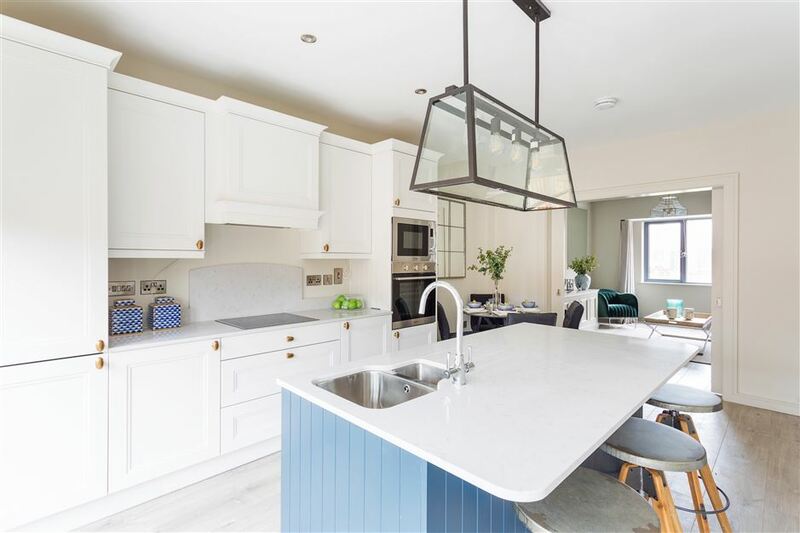 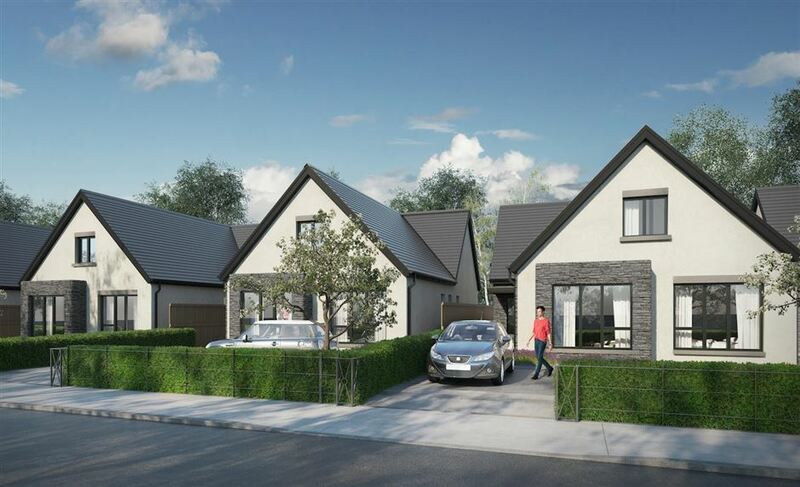 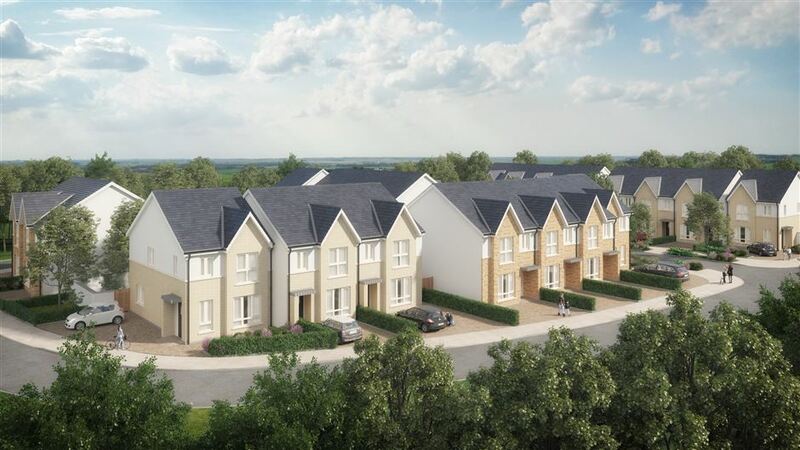 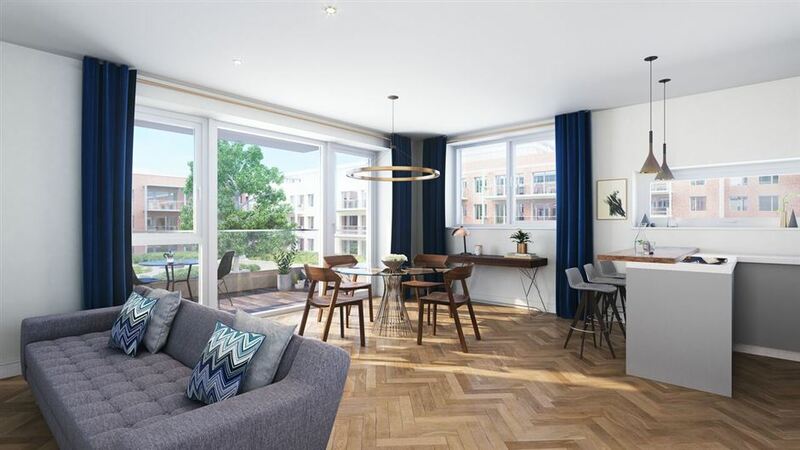 The weather may not make it seem that way but we’re now well into spring and with that comes the launch of a number of new developments and phases of developments. 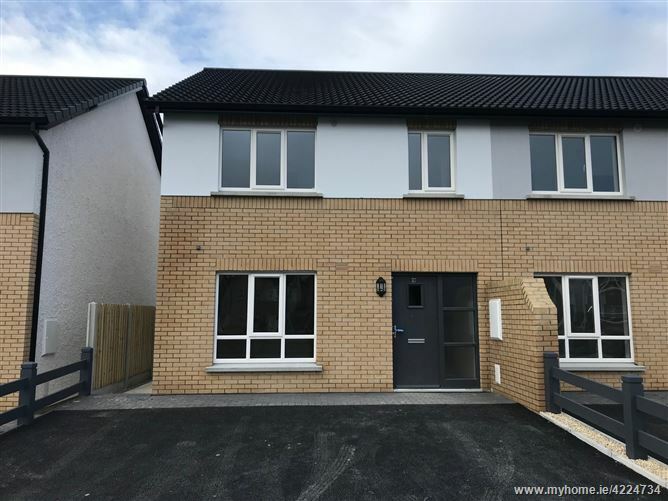 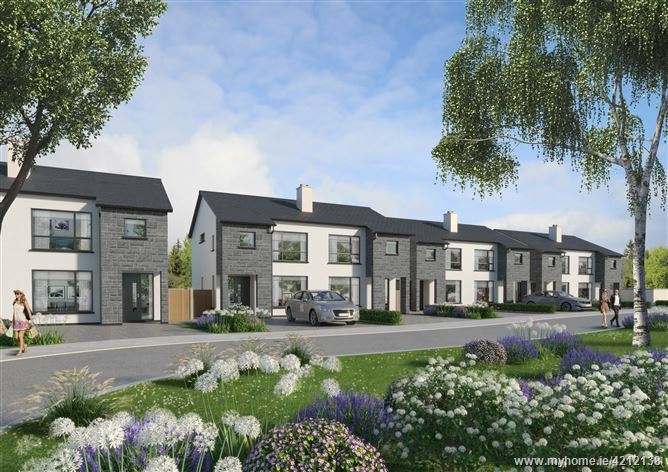 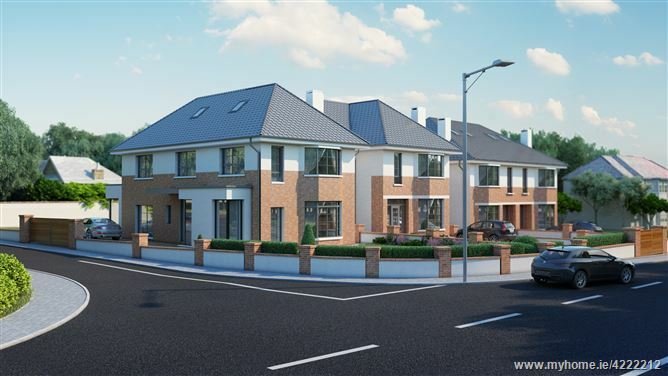 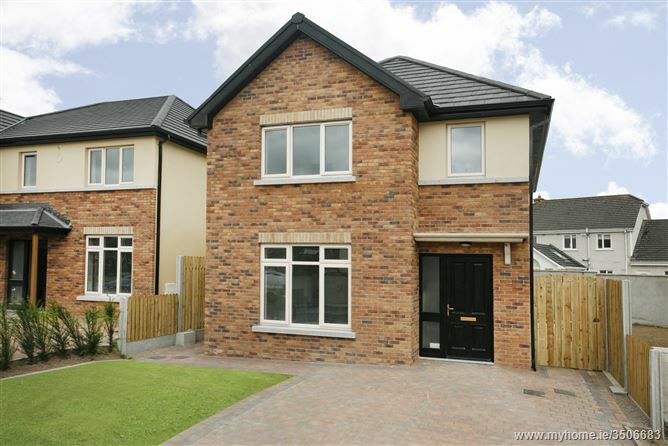 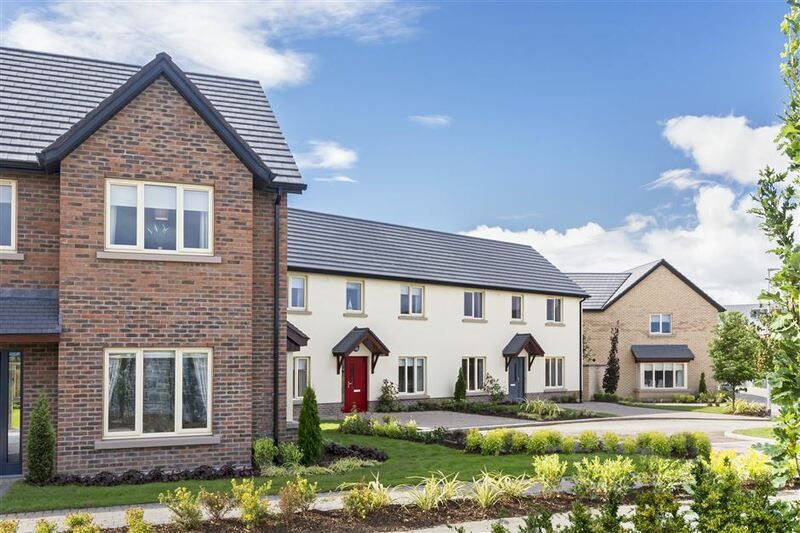 With that in mind, MyHome.ie decided to put together a list of some of the new homes coming to the market soon. 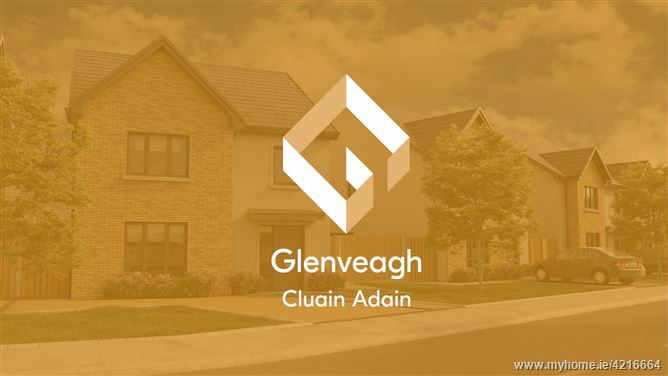 Register your interest now if one appeals to you and keep an eye on our on view page for details of their launches. 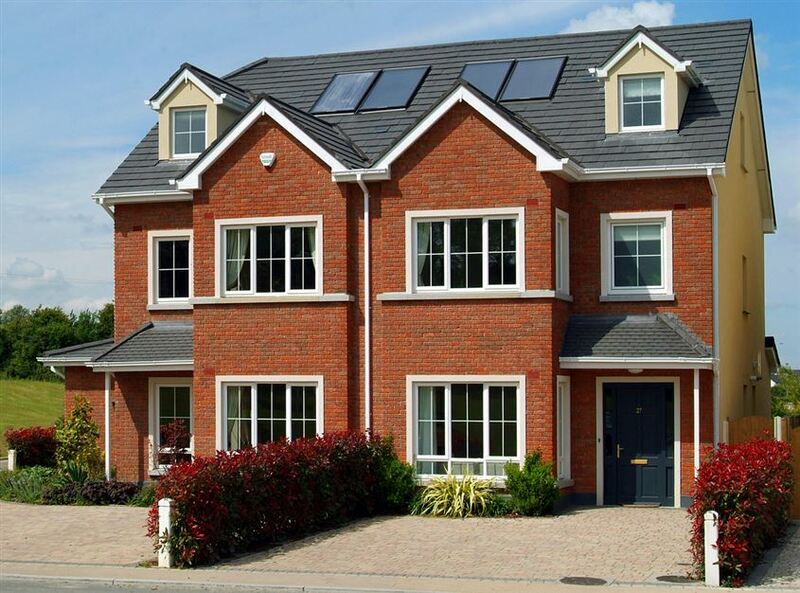 NAMA investors believe property market is "close to stabilisation"